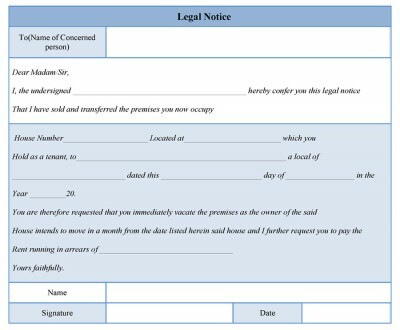 A legal notice form can be produced before any agreement between the parties. The form specifies some terms and condition that need to be followed by the party who agreed on a proposal and any infringement of the rules is subjected to be punishable. This type of form can be used by a landlord for its tenant. It is considered as a legal form eviction notice served by the landlord to a tenant. 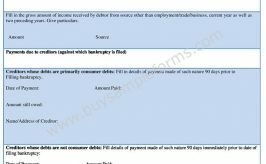 The legal notice form is also required for filing a divorce with presenting the ground of separation. 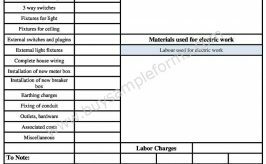 A sample notice form contains information regarding the subject of concerned. 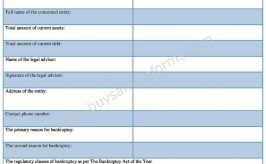 If the form is made by the landlord, then issues regarding rent and payment should be there. The terms and conditions should be accepted by the tenant. In case of eviction form, the reason of such decision should be disclosed in the form. 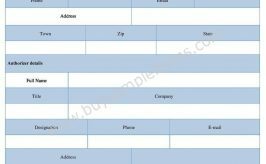 The template of the form is available in both PDF and word file. Download as well as customize it as per your needs.